Ballet Pointe Shoes - Can I Start? Hello, my name is Olivia and I'm 14 years old. I am currently taking 5-6 classes a week at my dance school, and I have been going there since I was 10. I love dance so much, and my teacher thinks I've improved a lot considering I was such a late starter, and I think I've caught up with the girls in my classes who've been dancing their whole lives. My problem is that I only starting taking ballet when I was 12 (doing modern and acro before) and I've really been working hard at it ever since. I really want to start doing pointe, and I think I'll be ready as I have a steady demi pointe and good turnout, but is it too early still? Most girls in my class are en pointe and have been for a long time, so do you think it would be good for me to ask my teacher if she thinks it's the right time for me to start pointe classes, and maybe ask what else I can do to make sure I can soon. I know there can be no harm from asking, but I don't want to embarrass myself if she truly thinks it's too early and I won't be ready for a while, please help! To:- Ballet Pointe Shoes - Can I Start? Thank you for your message it's great to hear from you. It sounds like you are at a really good stage in dance and if pointe is the next step for you, then that is what you can work towards. I didn't start ballet until I was 8, having done gymnastics before, then I started pointe at a very gradual start at aged 11. 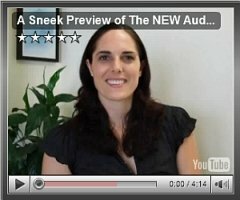 It would be good for you to look at the video above about pre-pointe. 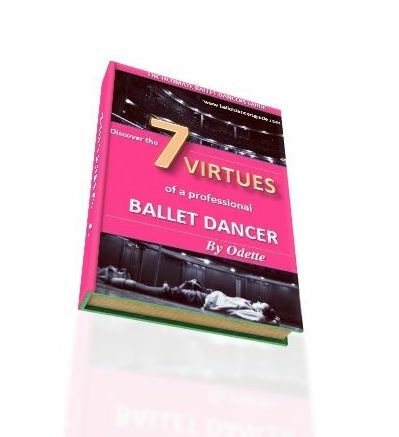 The ebook will fill your knowledge with the essential information you need to know about pointe, which none of your class will probably realise even though they are already on pointe. 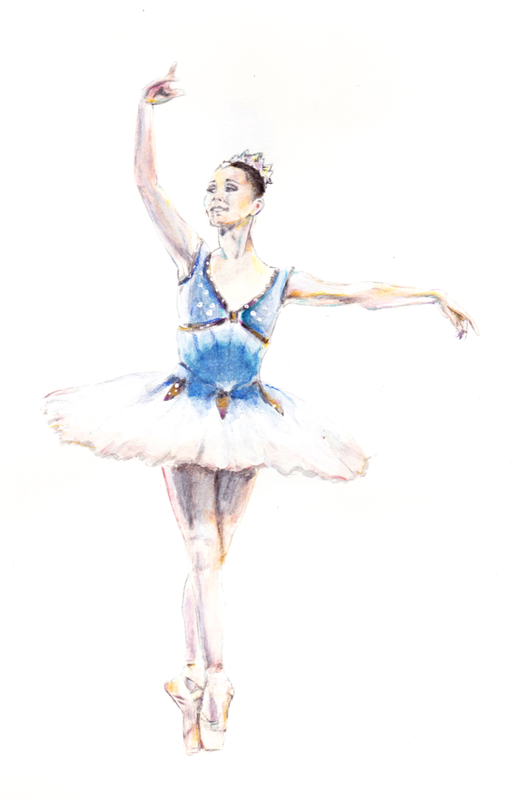 Even when you start pointe, it never has to be straight in the deep end to tricky steps and center work. It should always be taught at a gradual pace, so it is not a silly question to ask your teacher. Especially if you are feeling ready, then don't be embarrassed to ask whatever the outcome. Either way, you will get positive feedback so you know what you can further improve. Go for it Olivia, you have nothing to loose! There are no questions that are not allowed to be asked in ballet, so don't be afraid. Don't forget, your teacher at the moment is also your guide and mentor so she is the person who can be there to help you. Keep in touch and let me know what she says. Comments for Ballet Pointe Shoes - Can I Start? Thank you for the comment, that really helped! I'm going to ask my teacher at my next ballet class with my friend, who is also eager to start pointe! Reply to Ballet Pointe Shoes - Can I Start? Hi Olivia, yes it is always a good idea to have an idea of what you plan to say. Otherwise, you can get nervous and forget what you really wanted to say. I have had this many times! I would say how you have been thinking about pointe work and wandering whether you are ready start. If you do feel ready, then tell her how you are feeling stronger and would like to work towards getting pointe shoes soon. It would be good to ask what more you can improve if does not think you are quite ready yet. Or ask when she thinks you will be ready, because it is something you really want. Also, tell her you are willing to work very hard and it means a lot to you. Try to be confident when you talk to her and listen to what she has to say. I hope that helps more! Yesterday at ballet I asked my teacher about all the things we talked about pointe, and she didn't say yes or no, she said she was glad I was interested in pointework and girls would have to be a certain strength and correct grade before she would invite them to do pointe. I'm not a very high grade in ballet as you know since I haven't been doing it very long, but she also said she would certainly let me know when I was ready and she would observe me closely over the next few weeks now that she knows I want to start. So hopefully I should get an answer sooner than later! I just wrote a comment but it's not appearing, so I'll post it again in case. Thank you for your last advice, sorry I've only just posted as I only asked my teacher yesterday. I went to my teacher before class and said about all the things we discussed, but she didn't really give me a definite 'yes' or 'not yet' answer. Thank you so much for keeping me up to date, it's great! That is fantastic news. See, even at those times where you feel unsure or doubtful to ask ... you can always push yourself to find you get such helpful answers and feedback. Now, your teacher knows how interested you are and will help you reach to your goal of starting pointe. It always takes time and patience to get where you want, so keep plugging away and work hard. Reply to Sydney - Can I start pointe? Thanks for your message and finding a similar situation here with Olivia to ask about your pointe shoes. As you can see, there are other dancers who are in a similar position to you! Just like I said to Olivia, you really having nothing but positive feedback to gain by asking your teacher. Even if you can't start straight away, you can still get a direction to work towards and more corrections to help you improve. I REALLY wouldn't worry about what your friends are doing, especially if they are bragging. Don't let it get to you and your moment will come, so just keep focused on yourself. For strengthening exercises, I would recommend keeping on top of your demi-pointe work and making sure you are rising high and stable through all your classes. Also, look at my physical therapy equipment page because the therabands are the perfect tool to strengthen your feet. I thought you would be pleased to know after what feels like forever trying and dreaming of pointe, I've finally been asked to start! My teacher approached me and my friend after class yesterday and told us she thought we were finally ready to start pointe work in September, and we both had the biggest smiles on our faces as it's been our dancing goal for months and our teacher knows how much it means to us! I'll be getting my shoes very soon, so I'm very happy! Reply to Olivia - Ballet Pointe Shoes - Can I Start? Wow! Well done! That is such brilliant news, I am so happy for you and smiling a lot right now :) Thank you for keeping me in touch, I am pleased I have gone along this journey with you to reach your goal! It is fantastic you showed your teacher you are interested, because now you have results and exactly what you wanted. You see what patience and perseverance can do for you?! Now, you must remember this feeling of glory and happiness to to succeed even more in your ballet goals. Let me know how it goes and I would love to keep on track with your new journey with pointe shoes!